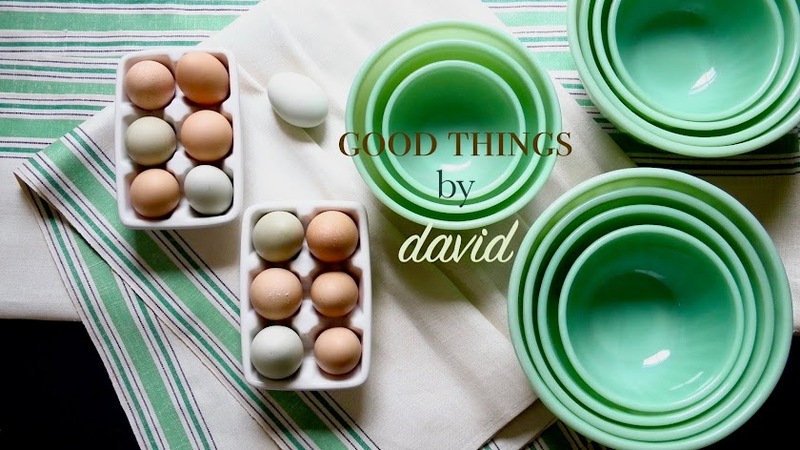 It isn't always my intention to style, edit and showcase what I do with my gift-giving here on Good Things by David, even if it's the all-too-familiar cookie decorating that I love doing. Although my camera is always at the ready, there are moments and events in one's life when one needs to keep things simple and stress free. As much as I wasn't planning on showing the cookies that I made for some dear family members of mine this past weekend, I couldn't resist giving you a peek. You see, my younger brother celebrates his birthday two days after mine. We're both Leos. No matter what I send him for his special day, I always include a few cookies with his gift because that's what I do. 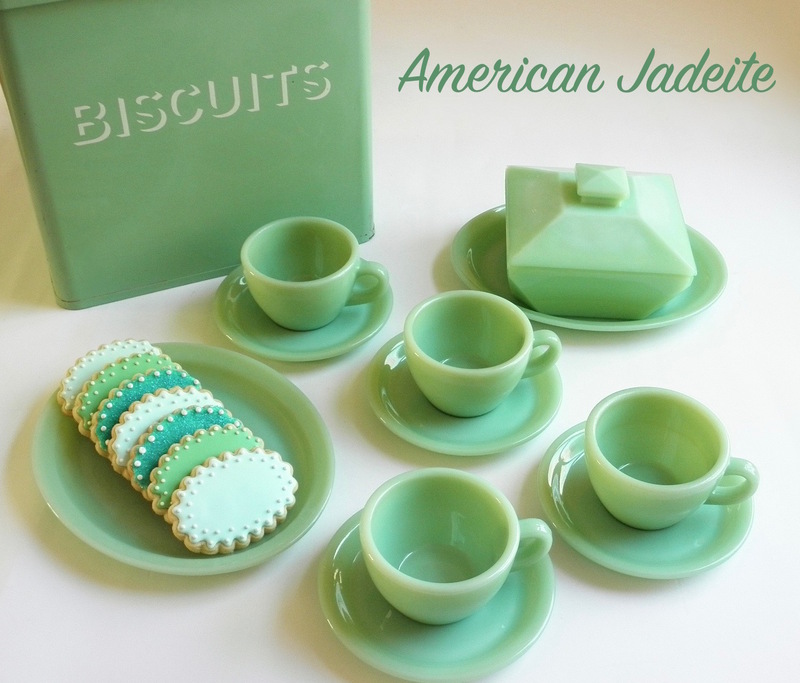 Well, as it turns out, I had some extra dough, some extra-delicious royal icing and some adorable cookie cutters that I wanted to use, so I got a little carried away. Moreover, the cookies ended up being iced and decorated with my niece and nephews in mind. I figured if the kids gave my brother and sister in law one or two cookies, then my gift-giving would have achieved its purpose. I think my brother will understand. One of those cookie cutters has been waiting in the wings to be used and let me assure you, it's a most special cookie cutter that happened to be a limited edition issue at the time. Don't worry, I plan on making an individual post showcasing that cookie cutter with its complete, detailed history. Many of you will instantly recognize it. Whenever I get ready to mail out an assortment of cookies, I gather everything on a great big platter or large bowl. I then determine what will go where inside the box I've chosen, so that I ensure everything is packed carefully. From my collection of Martha by Mail cookie cutters, the Sunflower & Papillon set is a lot of fun to use. I realized this sunflower was the perfect shape to make a lion's head! Several individuals thought I was creating suns. Having a sunny window in my kitchen right by the dough counter is excellent, because I can stand here all day decorating cookie after cookie. Those piping bags filled with my perfect royal icing are at the ready. Not only did I make animals, I also included some letters iced with simple designs. Since these were going to the little ones in my family, I packaged each in individual cellophane bags tied with multicolored ribbons. I realize they won't be able to eat all of these cookies, but with the kids being in summer camp, they can share them with their buddies. Do you see those teddy bears? I used a Nordstrom Teddy Bear cookie cutter to create the adorable creatures. Look for that special post in the coming week! I almost kept one of those lions for myself! With his cute smiley face and little ears, who wouldn't want to? Actually, I did keep one cookie. A letter 'D'. Since it is my birthday today, I think I will treat myself to one of my own creations. I hope everyone is having a wonderful summer! The cookies (as always) look stunning! Have a super-duper birthday today David. Adorable cookies! Happy Birthday, David! Your cookies are sublime! Happy, happy Birthday!!! Happiest of birthdays to you David! 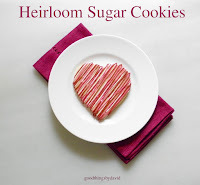 Love your cookie posts!